Experience historic elegance and comfort in Nevada’s breathtaking high desert! A treasured destination since 1907, The Mizpah Hotel in Tonopah is better known as the "Jewel of the Desert". 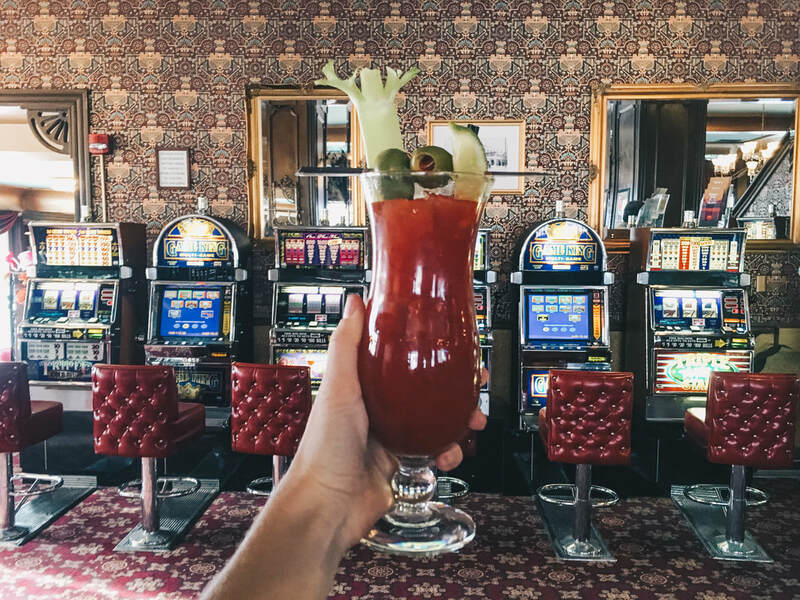 Beautifully renovated by Nancy and Fred Cline in 2011, The Mizpah Hotel takes you back in time, but also offers modern amenities for a comfortable stay. Each room features high thread count sheets, ultra-comfort mattresses, period decor, and modern amenities including flat screen TV's and free wifi. Enjoy great American comfort food at the Pittman Cafe seven days a week! The Dempsey Room is open on certain holidays and special occasions. The Long Shot Bar features classic cocktails, food service, and great company! Try your luck with our electronic slot and poker machines! Weddings, business meetings, geocaching, ghost hunting, family reunions - the Mizpah Hotel will put the 'special' in your event. Catering, refreshments, a variety of beautiful rooms, and a staff who will do everything in their power to make your event easy and memorable, are all reasons why you should consider the Mizpah Hotel for your next gathering. ​"An absolute gem! Beautifully decorated and very clean. We enjoyed our stay so much it was almost hard to leave it behind. The ambiance perfectly fit the era of the original hotel. We had more than one meal in the Pittman Cafe and I can honestly say I never had better food or service. We were delighted." 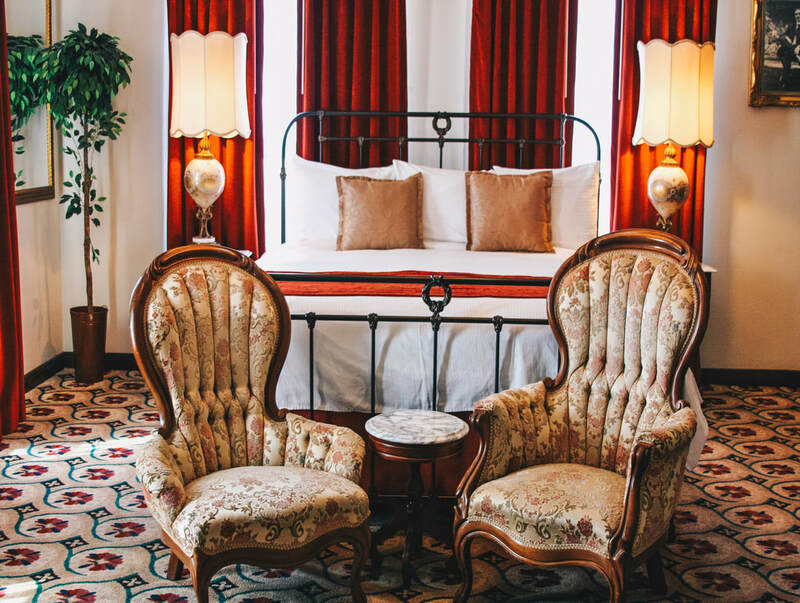 ​"The Mizpah Hotel was even nicer than we expected! We are from Arizona and are very familiar with old mining towns and their charm. We love the character that has been perserved in historic hotels like the Mizpah. We went in expecting a cute hotel with the grandeur from the turn of the century, however it was much more like stepping through a time portal. Everything looked like we were transported back to 1907 (with bonus modern admendities). The bar and restaurant were classy and beautiful, the decor was sophisticated. We had a great time and the staff was very friendly. The story of the current owners and their passion for the town was heartwarming. I’ve already recommended the hotel to friends. Would even drive out of the way to make a return visit. Highly recommended!"